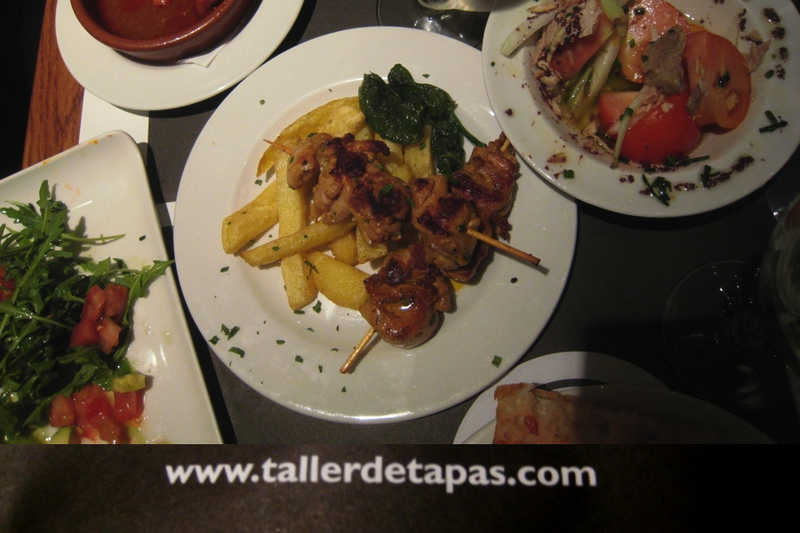 While in Barcelona, one of the restaurants we went to was Taller de Tapas, which is located right around the corner from our hotel. The ambience was great,:nice and cozy. 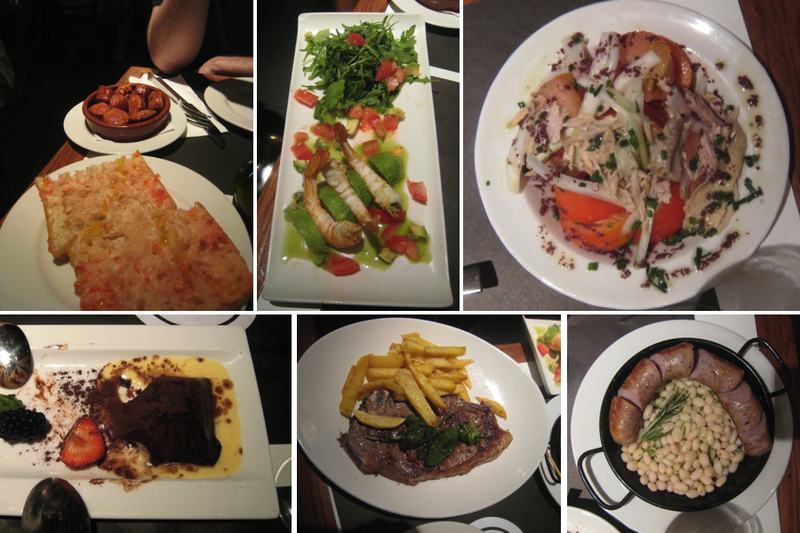 Their tapas were excellent, so much so that we went twice during our stay. Everything was fresh and tasted great and they had a nice selection of food, great wine and great cava. The pictures here are from our second visit. I was too busy devouring the plates the first time around :p.